Current: What makes Niseko the best ski resort in Japan? What makes Niseko the best ski resort in Japan? For the fourth year in a row, Niseko United has been selected as Japan's Best Ski Resort by the prestigious World Ski Awards. While this encouraging result doesn't surprise any local residents (we all know how awesome Niseko is), it may still be a mystery for travellers who have yet to discover what makes the region a must-go. 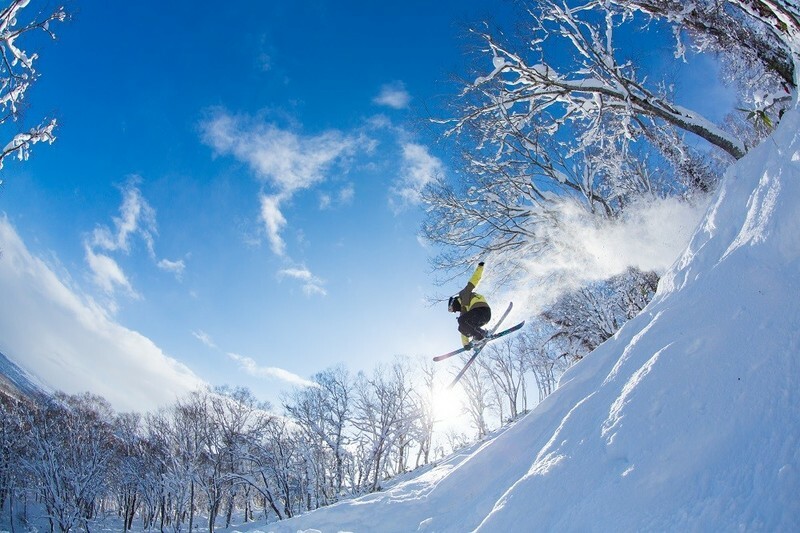 And it's not just about skiing – Niseko is a great vacation destination whether you'll tackle the slopes or not. Read on to find out why you should visit Niseko this winter! With the amount of snow Niseko receives every winter, the resort is ranking high on the list of the world's snowiest destination. Blessed by the North West monsoon that comes from Siberia, Niseko is usually covered in snow for four to five months a year. It usually receives its first snowfall as early as October. The average annual snowfall in Niseko ranges from 10 to 15 meters. You can still expect at least 7 meters in a less than ideal year, which is still higher than the average snowfall of many other ski resorts in Japan. With the amount of snow Niseko receives every winter, the resort is ranking high on the list of the world's snowiest destination. Only a handful of American destinations are receiving a few meters more and Niseko compares to famous destinations such as Whistler Blackcomb, Canada. Year after year, Niseko is always ahead of other popular skiing destinations such as Chamonix, France (average of under 10 meters per year) and Aspen, Colorado (average of under 8 meters per year). 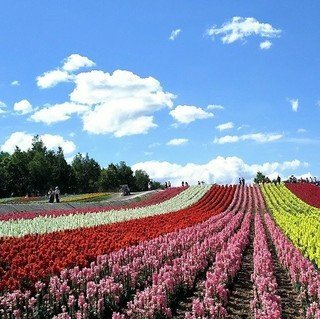 In addition to the abundant snowfall, Hokkaido's position right in the path of Siberia's seasonal winds also ensures that the region receives only dry snow of unmatched quality. The snow we can enjoy in Niseko is soft like feather and light like powder. Imagine yourself skiing through the endless tree runs in the forest - this experience can't be replicated anywhere in the world! 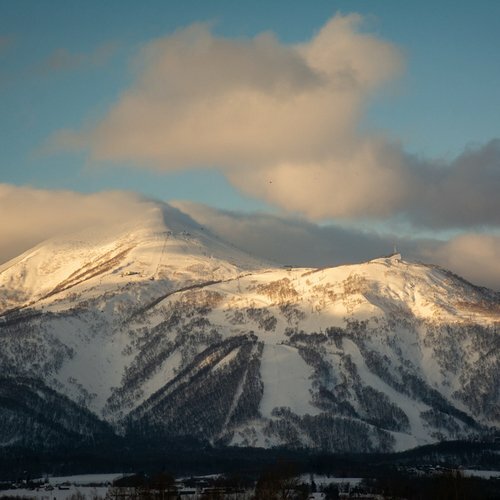 Located approximately 100 km from Sapporo, Niseko is conveniently connected to Hokkaido's capital and the nearest major international airport via a well-established transportation network. While you can reach Niseko by train from Sapporo and the CTS New Chitose airport, it's much easier to just hop on a bus heading directly to the resort that depart regularly throughout the day. For those who'd prefer added convenience and a faster transportation option, affordable private taxis are also available to bring you to this ski mecca in just two hours! 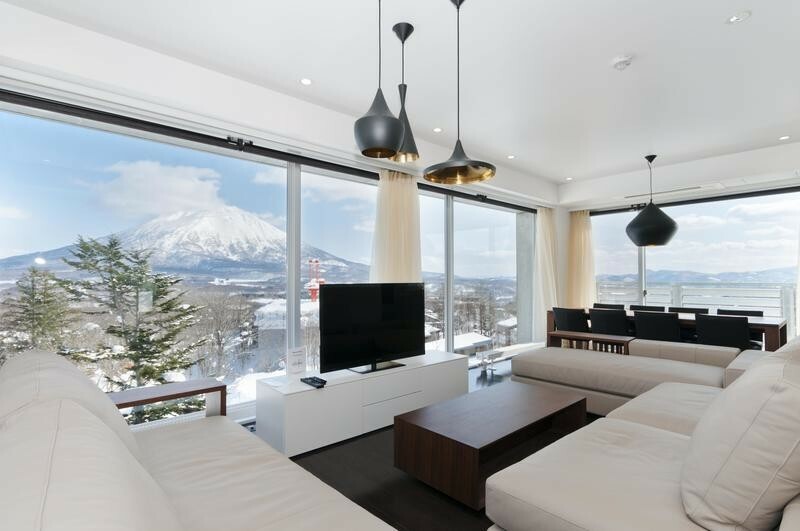 From luxury condominiums to backpacker hostels, Niseko offers accommodation choices suitable for every budget. While Niseko is sometimes being associated with inflated price tags among skiers circles, when you take everything in consideration the prices are just right! With the ever increasing choices of accommodation options, the cost of lodging is getting lower year after year. 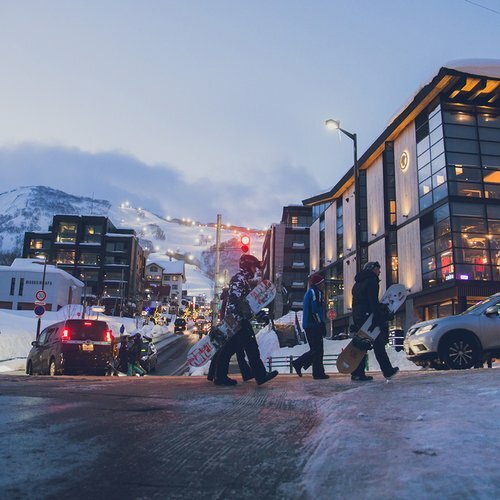 As a truly international ski resort, we have a range of choices that can cater to different categories of travelers including high-end luxury options such as Aspect and LOFT Niseko, or budget-friendly hotels. Be sure to check out our previous blog post to learn more about the lodging choices you can enjoy in Niseko. 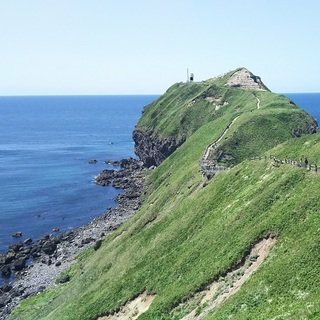 In addition, the new flight routes operated by the leading Low-cost carrier (LCC) Peach Aviation between Taipei and Sapporo as well as the frequent promotions offered by Hong Kong Airlines, access to Japan's northern island is more affordable and faster than ever before! 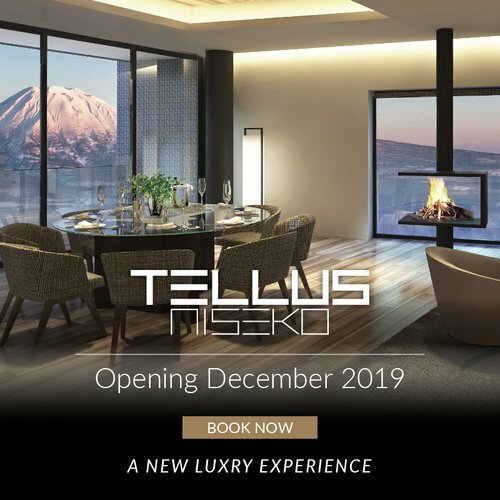 To find the best deals on accommodation, be sure to keep an eye on Vacation Niseko's specials page and to subscribe to our newsletter for members-only deals! It is uncommon to have exciting night life in Japan's ski resorts and Niseko is one of the few exceptions! Unlike other Japanese ski resorts that only offer Japanese cuisine, Niseko features varied dining options. 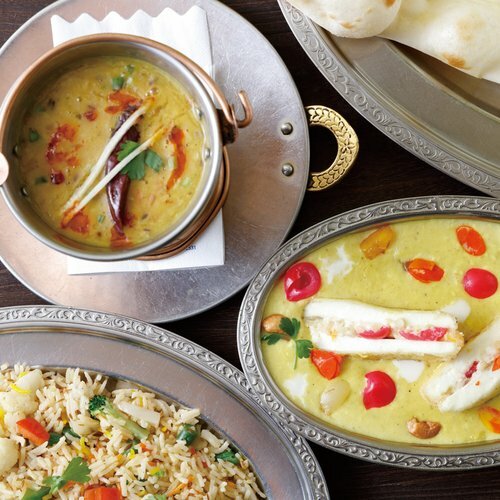 From Michelin-starred French cuisine restaurants to local izakayas pubs and authentic Japanese soba, there are options that will satisfy everyone's desires and let you explore new flavors. Niseko's energetic nightlife is also legendary. 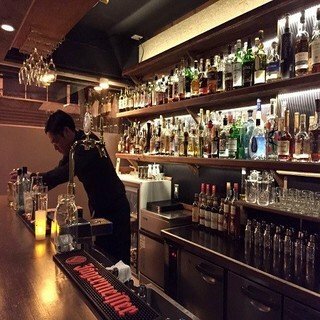 It is easily the only resort in Japan to offer so many options for meeting fellow travelers and partying all night! From craft beer pubs to bars with DJs or ultra-sleek night clubs, you'll never spend a boring evening. For those who want to spend and evening at home with their friends, you'll be happy to learn that the convenience stores are open 24 hrs with no restriction on alcohol sale. Enjoying the onsen in front of Mount Yotei is the best way to relax yourself in a ski trip! Every trip to Japan should include at least one visit to an onsen. Visitors will be delighted to find over 15 different high quality onsens scattered across the Niseko region, which lets you enjoy the authentic Japanese bathing experience. From modern and stylish onsen to old, traditional bath houses, there is something for everyone. You can also book a private onsen to enjoy the experience in intimacy. Check out our previous blog post about the top pick onsens around Niseko area! Don't wait to book your next trip to Niseko, as many dates are in high demand. Contact Vacation Niseko's friendly reservation staff to start creating your next tailor-made ski trip to Japan's best ski resort!